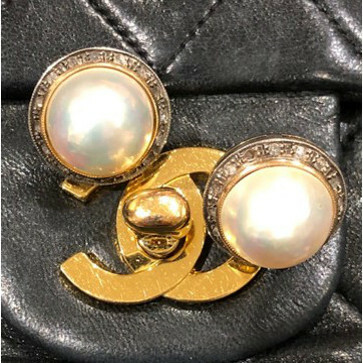 Home / Musings & Features / The Expensive Edit: "Seriously Sensational Baubles"
The Expensive Edit: "Seriously Sensational Baubles"
“The best things in life are free. 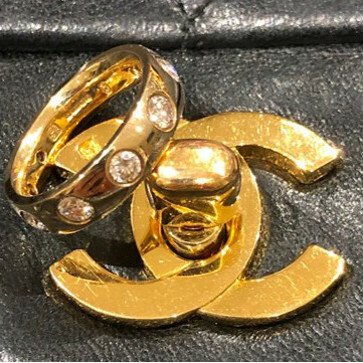 The second best are very, very expensive.” A brilliantly quipped truism from the pearly queen Coco Chanel! 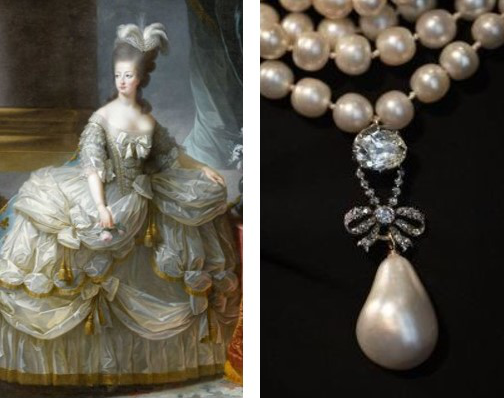 Talking of Pearls and queens, a breath taking $36m was recently achieved at Sotheby’s for Marie Antoinette’s Pearl and Diamond pendant! Rather a nice sop to the family, considering their ‘rellie’ had her head unceremoniously lopped off! 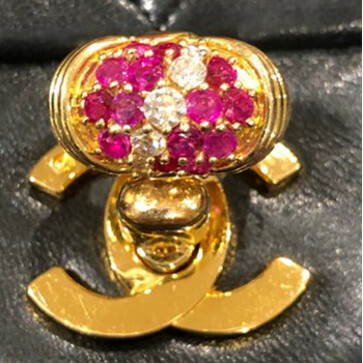 We don’t recommend going to great guillotine lengths to get your mitts on a historical bijou, but we do advocate seriously sensational baubles, whereby ubiquitous style and glamour is married with history and awe-inspiring workmanship! An array of opulence! Click here to be transported to a glittering realm. 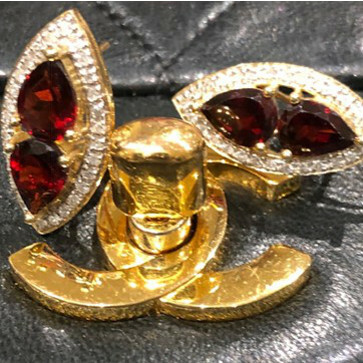 From glittering Garnets and lustrous Mabe Pearls to Garrard’s dazzling Diamonds and Kutchinsky’s ravishing Rubies, we’d love to encourage the art of being embarrassingly generous with Baroque Rocks’ bounty of sparkle and shine! !